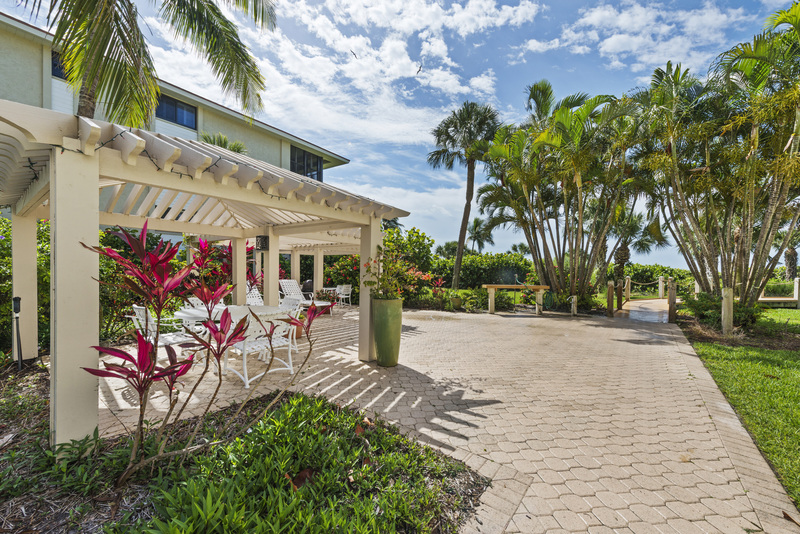 Located on Middle Gulf Drive, Sanddollar is just minutes to everywhere you want to be on Sanibel! 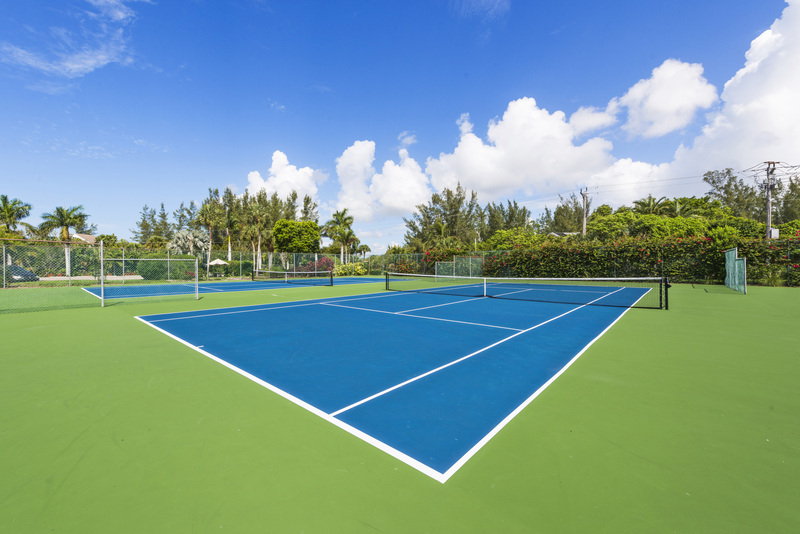 Heated pool, 2 tennis courts, a pickleball court and gas grills are nestled among beautiful landscaping. 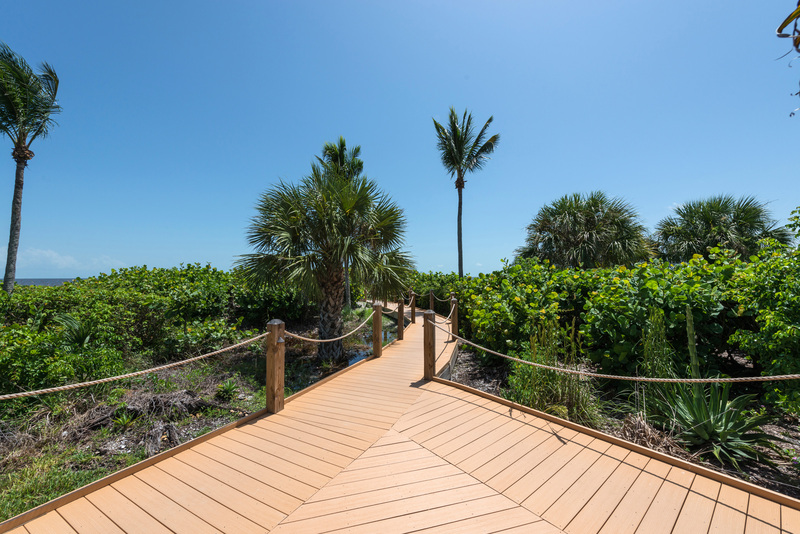 The boardwalk then beckons you down to the beach. 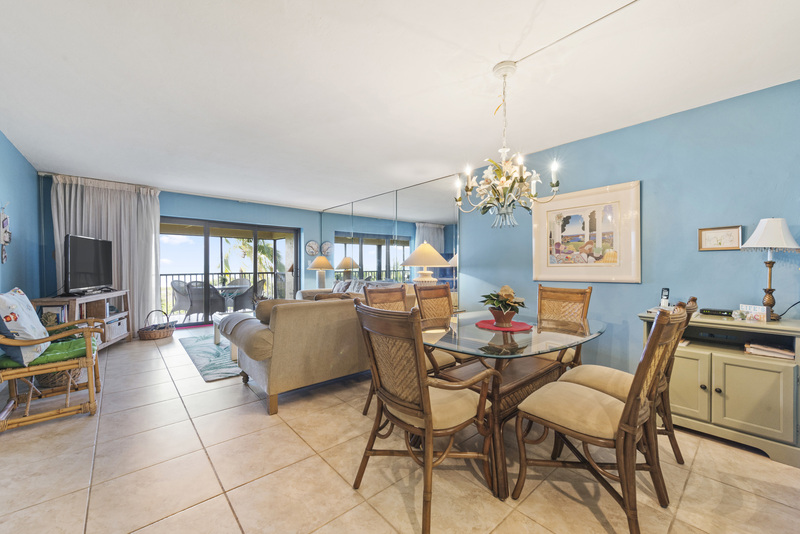 Unit C203 is a hard-to-find 3 bedroom, 2 bathroom Gulf front unit. 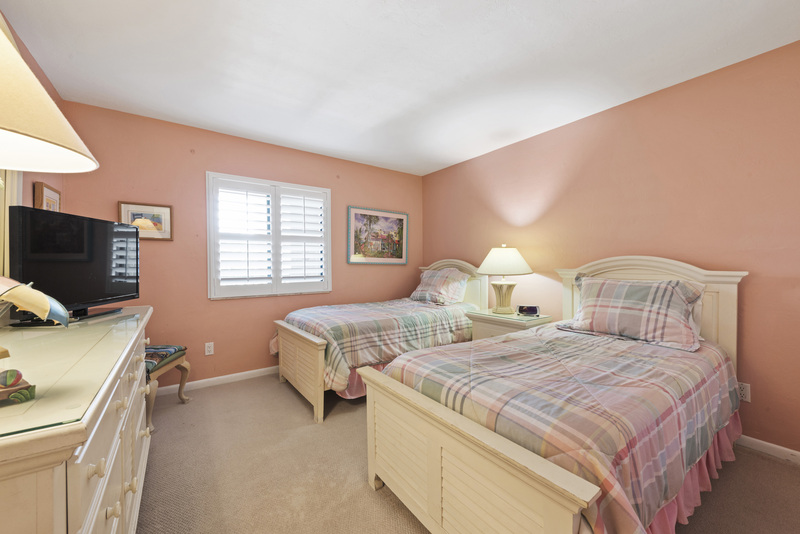 It comfortably accommodates 6 guests with a king bed in the master and 2 twin beds in each of the guest rooms. 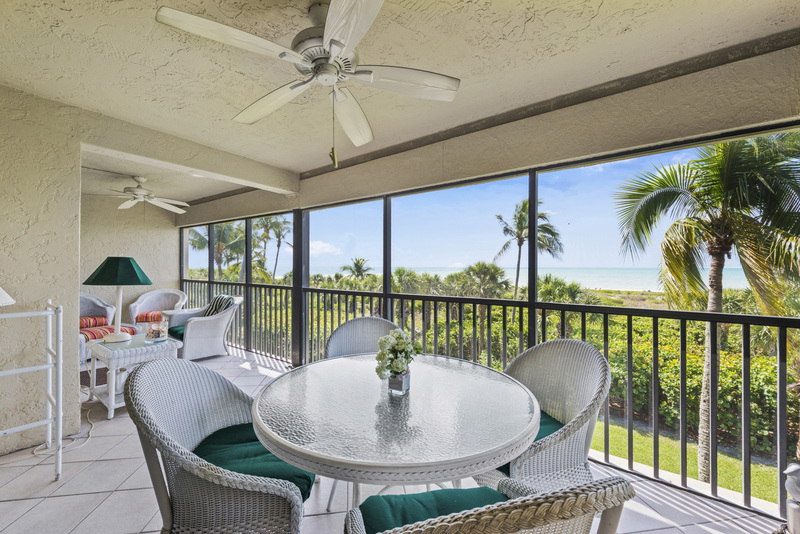 This colorful, well-appointed unit has breathtaking Gulf front views from the very spacious 26 foot long lanai. 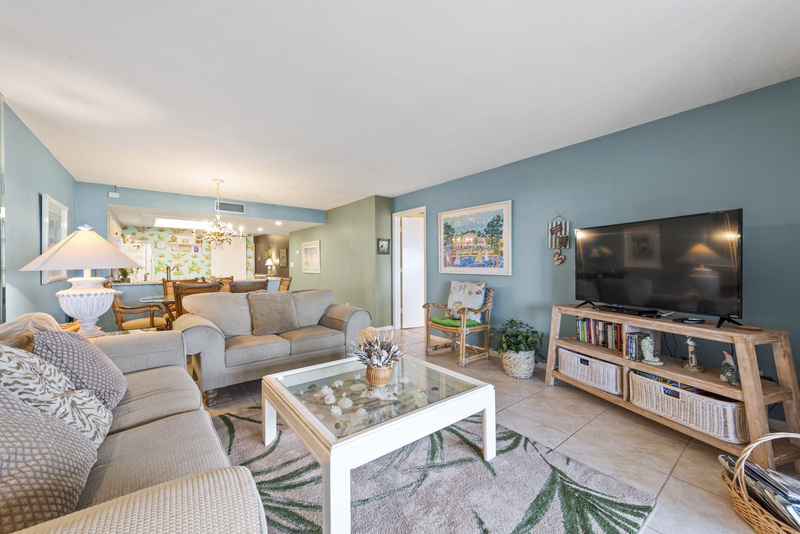 The owner has furnished the unit with 4 TV’s, DVD player, Keurig, Wi-Fi and beach towels. 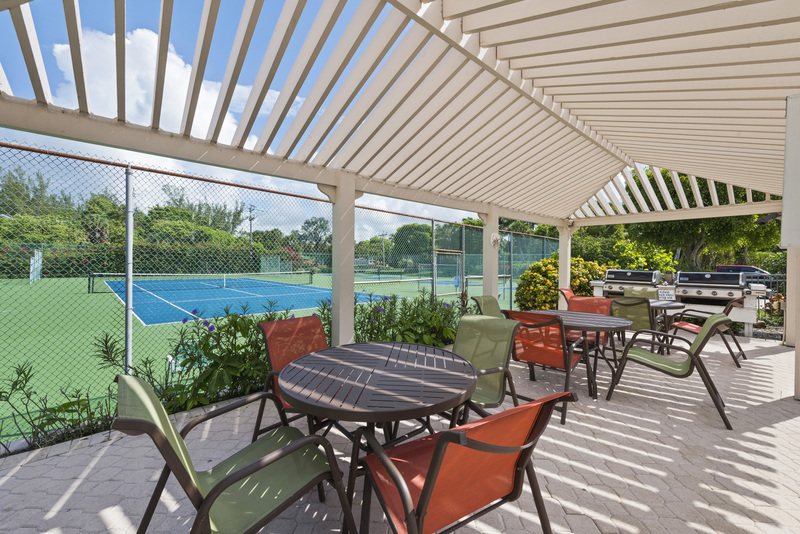 Beach chairs and umbrella are provided in the storage locker for your convenience. 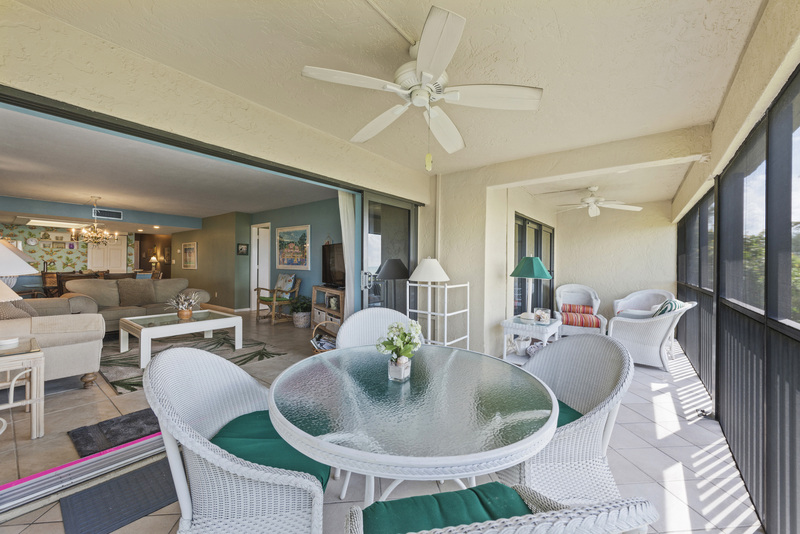 A family friendly complex with 36 gulf-front units, Sanddollar is sure to become a new favorite for your island vacation. This is a non-smoking property. 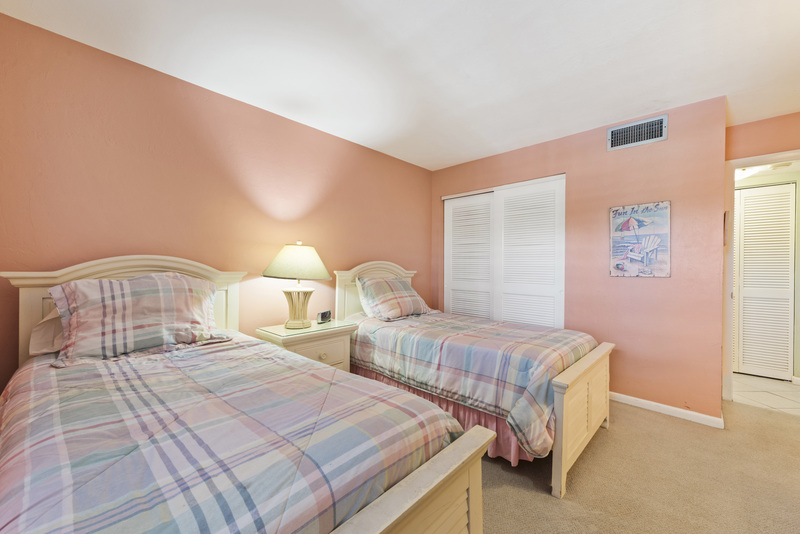 Very happy with unit and with service provided by Sanibel Holiday. 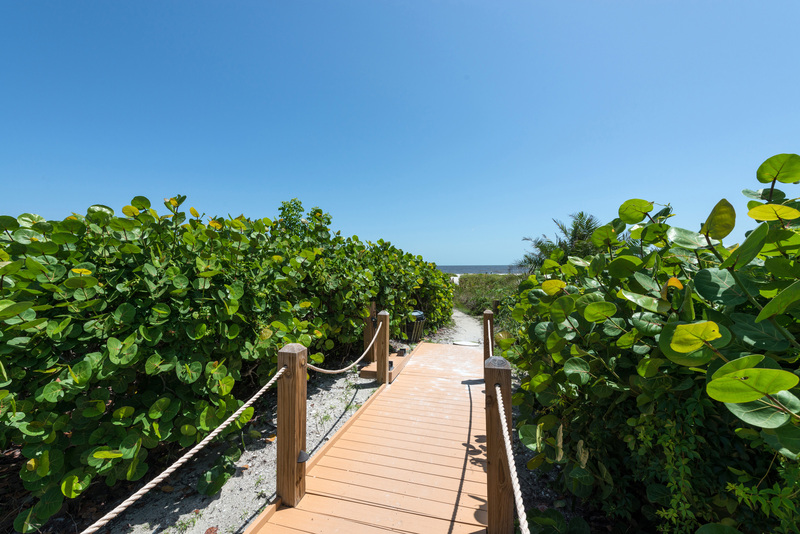 We had a wonderful time at Sanibel island. The condo was well maintained. 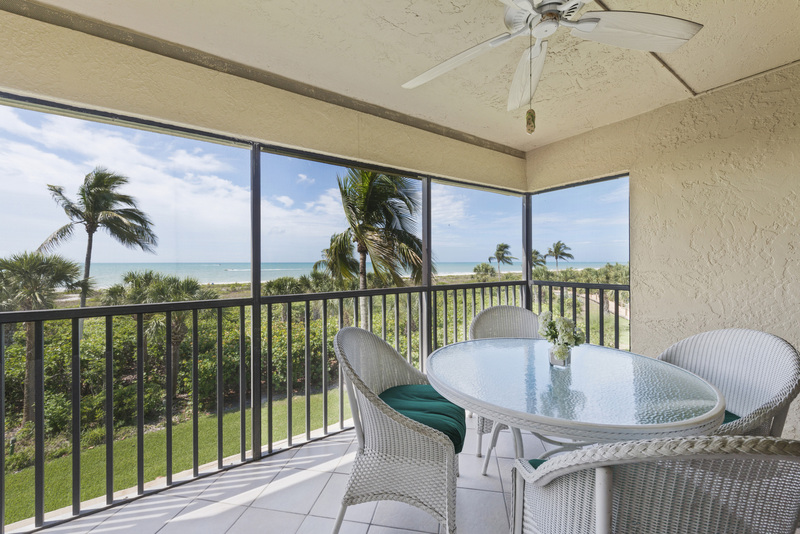 It has a view of the gulf. I high reccomend it. 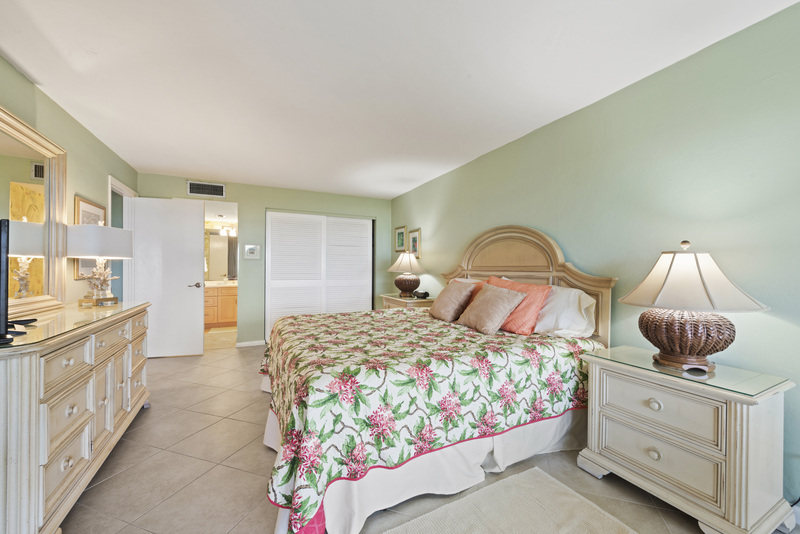 We have been staying in different condos for over 30 years in Sanibel and this one ranks in our top three! 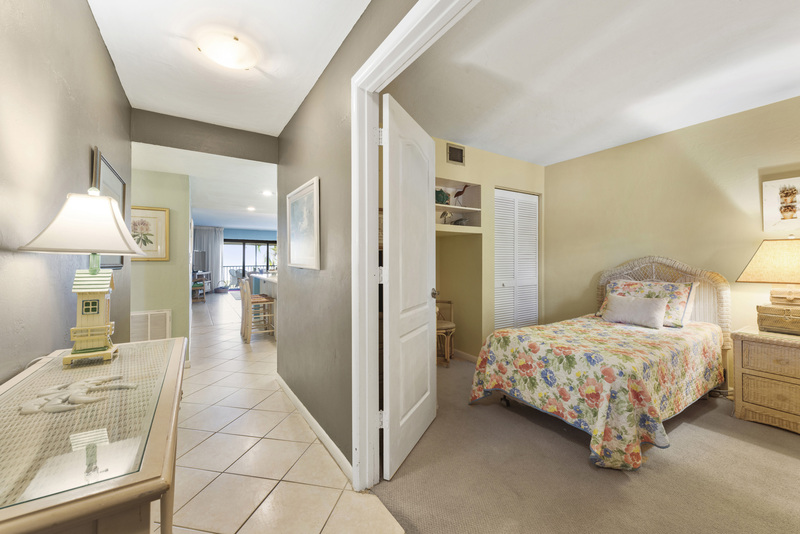 The condo was roomy, nice furniture, and so well maintained! We also liked the location. With six people staying here, there was room for everyone to sit inside and outside all together. The storage closet downstairs with all the beach items was an extra bonus that we truly appreciated! 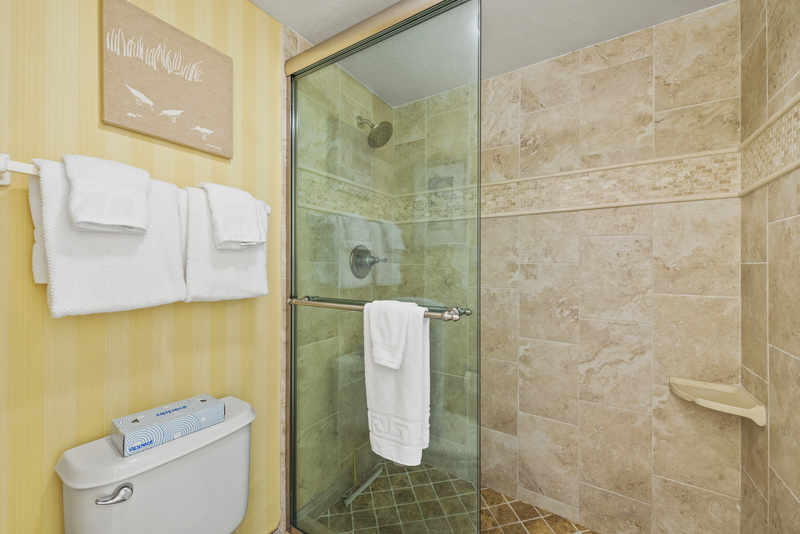 We would not hesitate to rent this unit again. 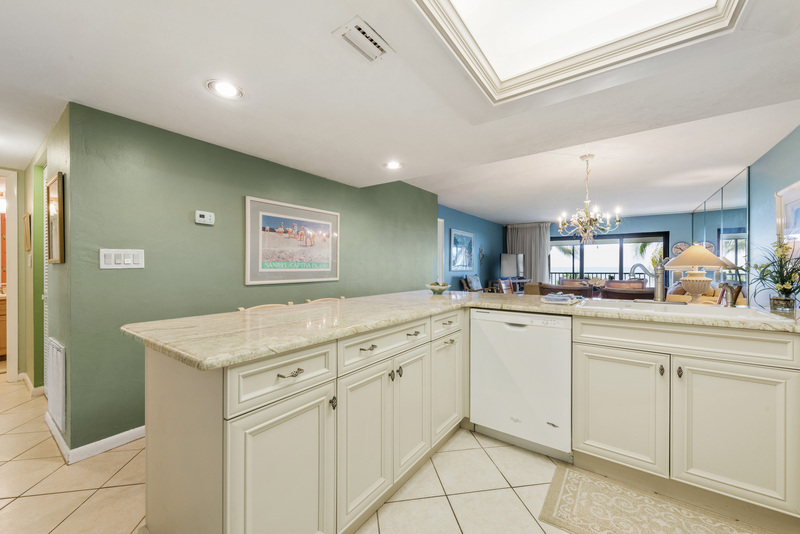 Excellent condo; extremely clean with great layout. Great access to ocean and pool. Visited with 1.5 and 3.5 year old. Booked for 2018.
very slow and sometimes would not open on the 2nd floor. Condo was just as described. Very clean and well maintained. 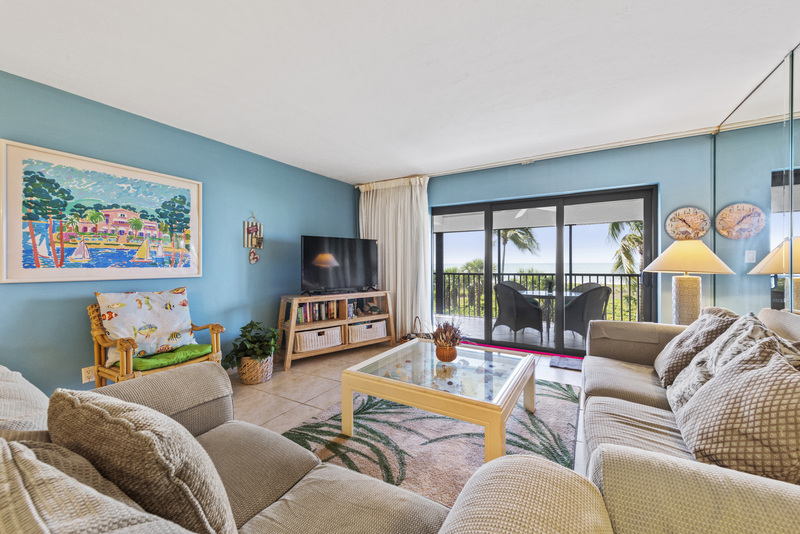 Excellent location with stunning view of the beach. Beautiful to watch the sunrise on the balcony in the mornings. We went on a sunset/dolphin cruise while on break. So exciting to see the dolphins plying in their natural habitat. The sunsets are amazingly beautiful. 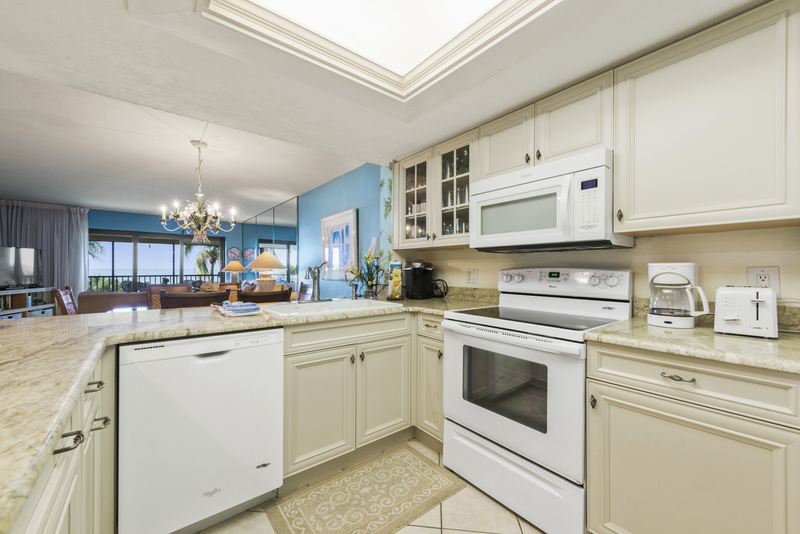 Condo is in close proximity to wonderful restaurants like Lazy Flamingo and Island Cow. Highly recommend this property. 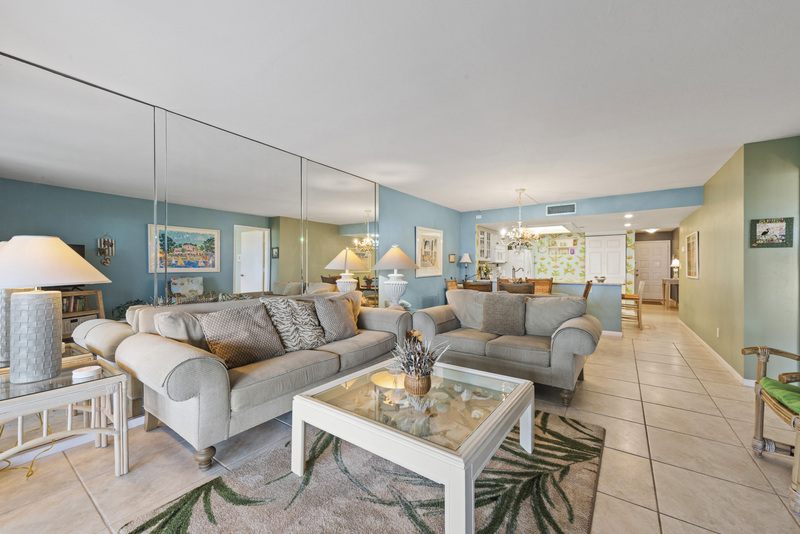 We love the Sanddollar Condos. Great location and property. This was our first rental of this particular condo. The unit's amenities were great. But it could use a little deep cleaning. Management company very helpful and friendly. 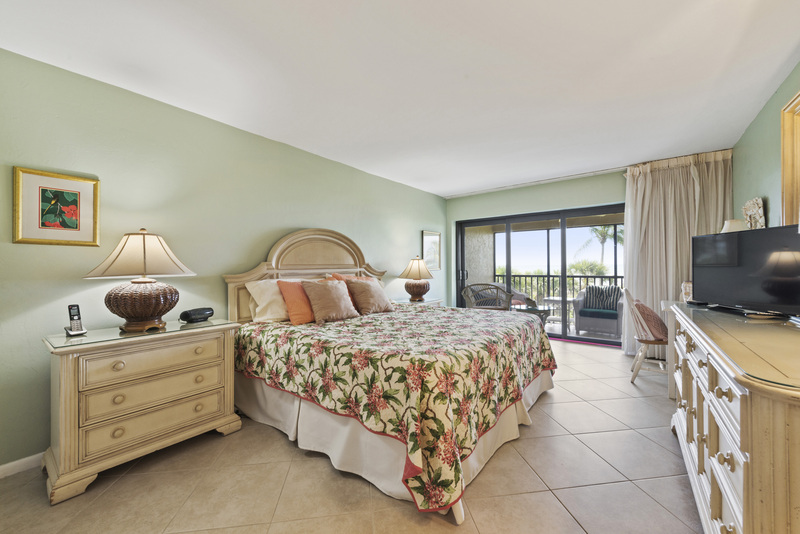 Winning experience all the way around, including easy booking and friendly communications, amazing beachfront view, clean and comfortable rooms, well appointed kitchen and loads of provided beach gear. It was just a 2 minute stroll on boardwalk to beach. Pool, tennis and picleball courts were nice features, too. 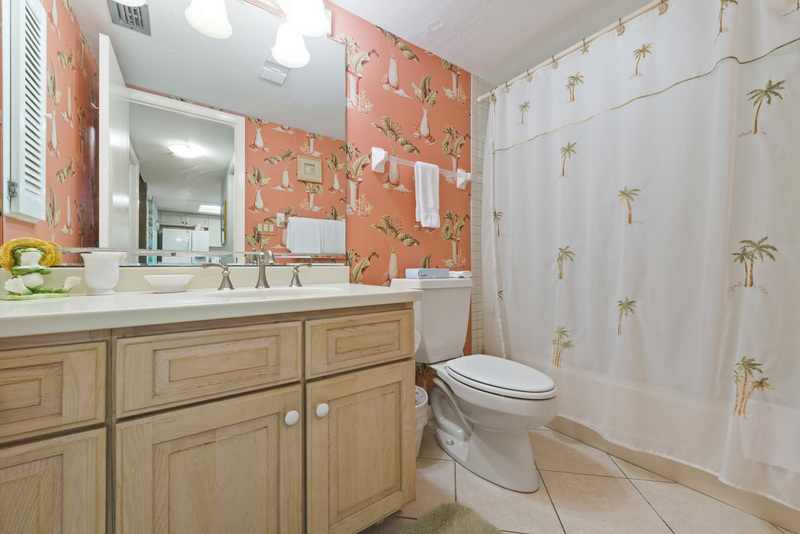 Property was clean and had lots os nice touches such as pictures and ornaments. Had a problem with the washing machine not working on day three of our stay. Informed Sanibel Holidays of the problem and they had a man round within three hours. Problem was "terminal" so the management company arranged for us to use the washer in a vacant property within the same complex. 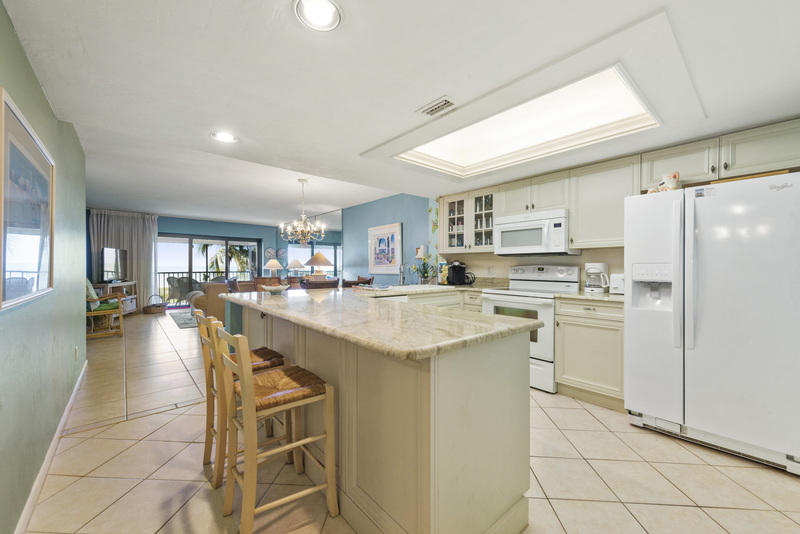 Brand new washer was delivered and installed within another two days---couldn't ask for a better service from Sanibel Holidays---ten out of ten for service and efficiency.